Earlier today, the Cubs finally made a long-awaited and desperately needed move in the bullpen, adding 32-year-old right-handed Brad Brach to a one-year $4.35M deal. Brach is not exactly the top reliever on anybody’s board, but at least he’s a familiar name with some upside and a reasonable floor. There’s actually two separate rumors to unpack here. First, Bruce Levine reports that more pen additions are likely to follow Brach, and that’s good to hear. 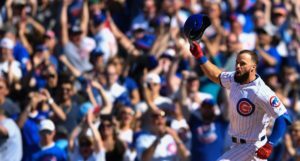 Just yesterday, we learned that the short-term relief market was about to pick up, so it’s good to see the Cubs be active *and* not done. 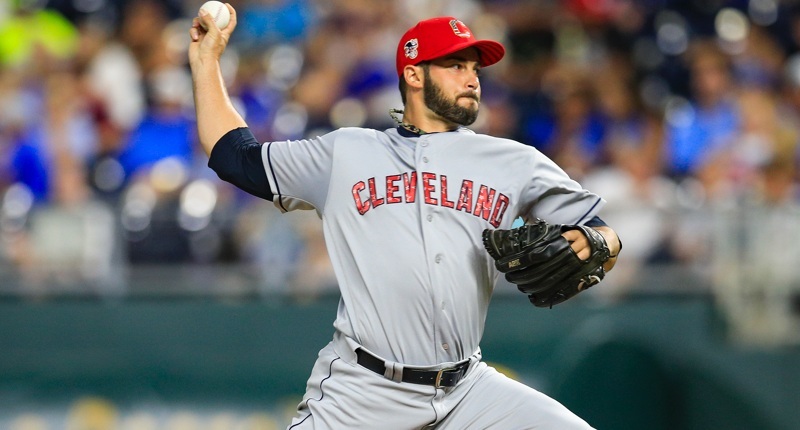 Second, Levine is reporting the Cubs interest in right-handed reliever George Kontos, along with four other teams. 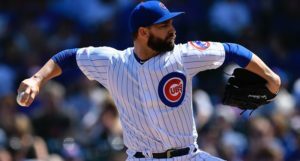 It doesn’t sound like Kontos is the only way the Cubs can have “more pen additions,” but he does seem to be the only rumor to go on. So let’s start there. 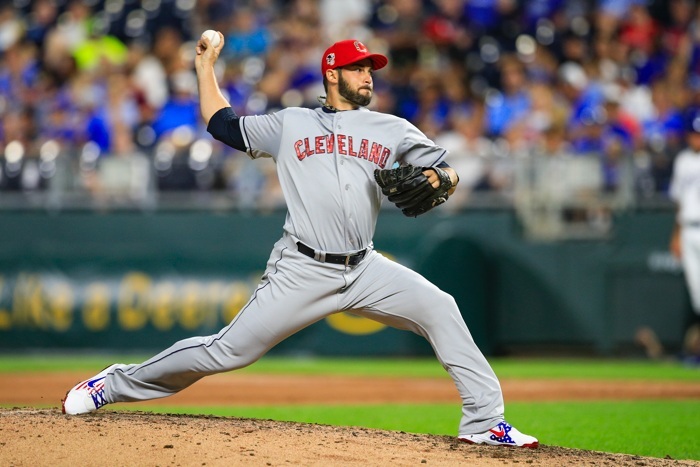 Kontos, 33, spent the 2018 season with THREE teams (the Yankees, Indians, and Pirates), after spending the 2017 season with two teams (Giants and Pirates). Clearly, he gets around, just not always at the big league level. Unfortunately, Kontos managed only 26.2 MLB innings last season, tossing another 24.1 innings in the minors. Armed with a 90 MPH fastball, a slider, a cutter, and a change-up, Kontos uses a wide repertoire to induce his fair share of grounders and … that’s about it. I’m sure there’s more to him than meets the eye, but last season he was mediocre with some terrible peripherals, at best, and after a quick peek at FanGraphs, he’s clearly had a mixed-results career. With that said, he has a history of outperforming his peripherals and ran a sub-3.00 ERA in 2012 and again from 2014-2016. There’s something interesting under the hood – no doubt about it – but we’ll save a deeper dive if and when something else comes out. 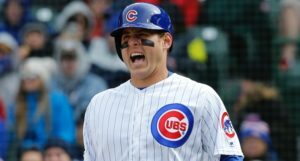 For now, I’m happy to hear that the Cubs aren’t done adding to the pen, even if we’re not talking about the top of the market.